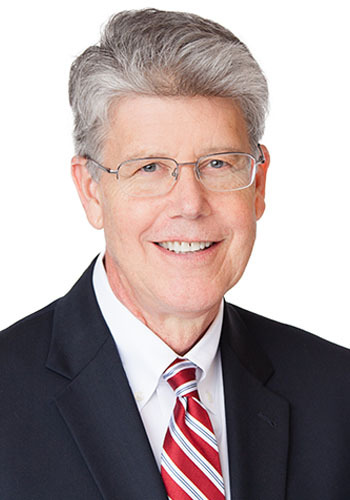 Thomas J. Mitchell - Mediator based in Austin, Texas. Please click your preferred available date to submit a request. Your Appointment Form will be sent to Thomas 's assistant, Lizz Gobellan. After successfully handling and trying cases for many years, Mr. Mitchell's practice is now primarily focused on mediating and arbitrating cases of all size and complexity. Mr. Mitchell has extensive training with the American Academy of Mediators and the American Arbitration Association. Mr. Mitchell has mediated over 4,000 cases with 90% settlement results, and has arbitrated over 300 cases to final decision. 1/2 day mediation $900/party; full day mediation $1750/party; Arbitrations: $2900/day for hearings and study time for preparation of award.